1525 W Lacosta Dr W, Pembroke Pines, FL.| MLS# A10570239 | Susan J Penn l Best Agent l Buy & Sell South Florida Homes! LOCATION,LOCATION & MORE. 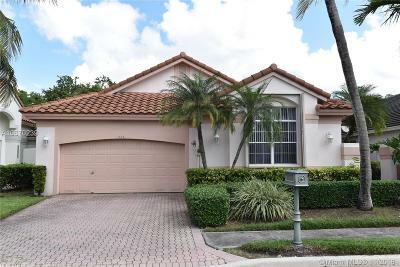 A ONE STORY HOME IN DESIRABLE GRAND PALMS GOLF & COUNTRY CLUB ,A LUXURY RESORT LIVING & GATED COMMUNITY @ WEST PEMBROKE PINES.>2 YR OLD ROOF.3 BED,2 1/2 BATH,2 CAR GARAGE,LAKE FRONT VIEW .A+ SCHOOLS. A GREAT MODERN OPEN HOME LAYOUT WITH LOTS OF LIGHT & HIGH CEILINGS. WATER VIEWS FROM ALL SOCIAL AREAS.>ROOM FOR POOL IF DESIRED.SCREENED PORCH.MODERN STYLE CERAMIC TILE IN ALL SOCIAL AREAS. MASTER SUITE HAS 2 W/IN CLOSETS & MASTER BATH W HIS HER VANITY + TUB & SHOWER + SITTING AREA. AMPLE KITCHEN SPACE WITH PLENTY OF CABINETRY & EAT IN AREA. LAUNDRY ROOM W TUB-SINK + PLENTY CABINETS.>> ACCORDION SHUTTERS THROUGHOUT HOME!! !